This interior East Nashville neighborhood is a cottage and condo-lovers paradise. Just across the bridge from downtown, Maxwell Heights serves a gateway to East Nashville with its range of trendy dining and shopping options. Sample local brews, devour one of Nashville’s most loved burgers, or cross the street to the bustling Five Points area. From your central location, you’ll also be just across the street from all the festivities at East Park like the annual beer festival and the tear-inducing Hot Chicken Festival. 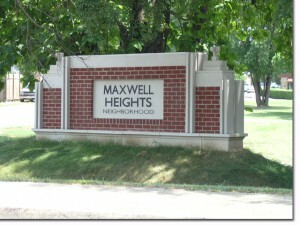 While its businesses bring the crowds, Maxwell Heights residential options are offer nothing less desirable. This small neighborhood sports a range of early, midcentury, and new construction charmers, sheltered by the trees from the view-gazing condos along Main St.